Living just outside of the beautiful city of Chicago means shorter commutes and a sweet suburban lifestyle. For Des Plaines residents, it also means the luxury of being able to spend more time enjoying your home and its amenities. 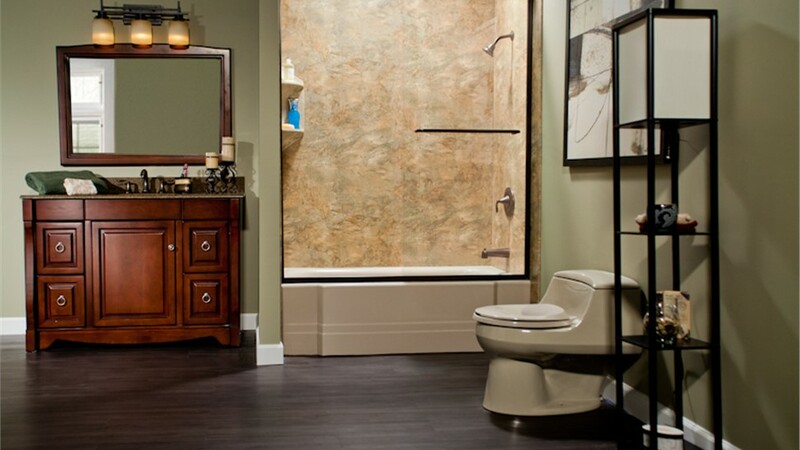 If you’re interested in updating your home’s bathrooms with beautiful, innovative features at affordable prices, Bath Planet of Chicagoland is the Des Plaines bathroom remodeling company of your choice. 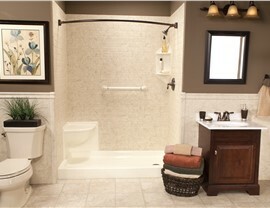 Imagine coming home to a beautiful new bathroom of your dreams, in just a little over a day from now. 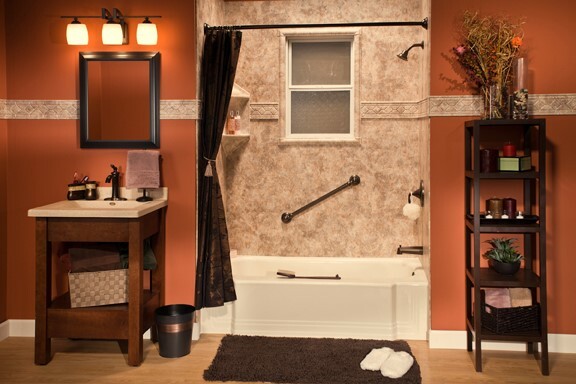 At Bath Planet of Chicagoland, this could be a reality—we’re proud to offer lightning-fast installations for bathroom remodeling projects both big and small. Whether you’re planning on installing a safe and efficient walk-in tub or swapping out your bathtub in favor of a beautiful new shower, our certified technicians will take over and finish your bathroom exactly the way you’ve always wanted it—in record time. Best of all, our high-quality, durable products are covered by a lifetime limited warranty for as long as you own your home. For those with limited mobility, independence is extremely important. 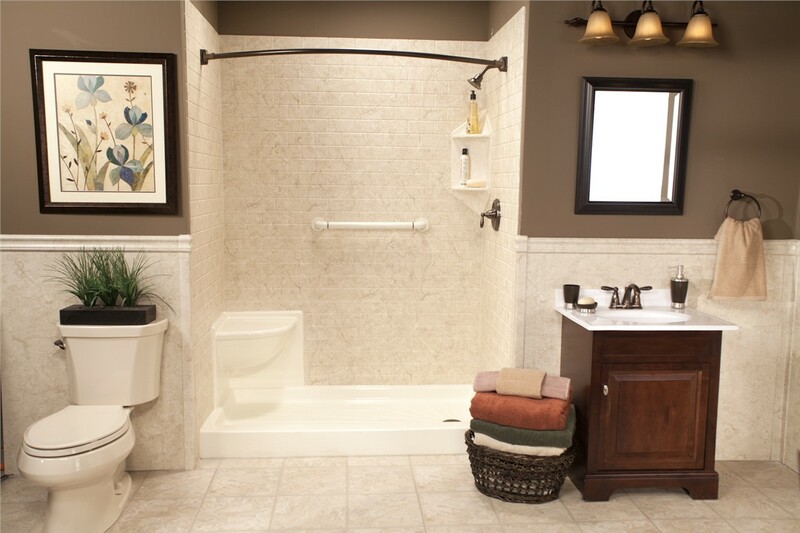 With our innovative selection of Des Plaines showers and tubs designed for safety and efficiency, you’ll never have to worry about climbing in and out of your traditional bathtub or shower again. Walk-In Tubs: For accessibility and convenience, our walk-in tubs are loaded with safety features and well-designed with a modern, gorgeous look. 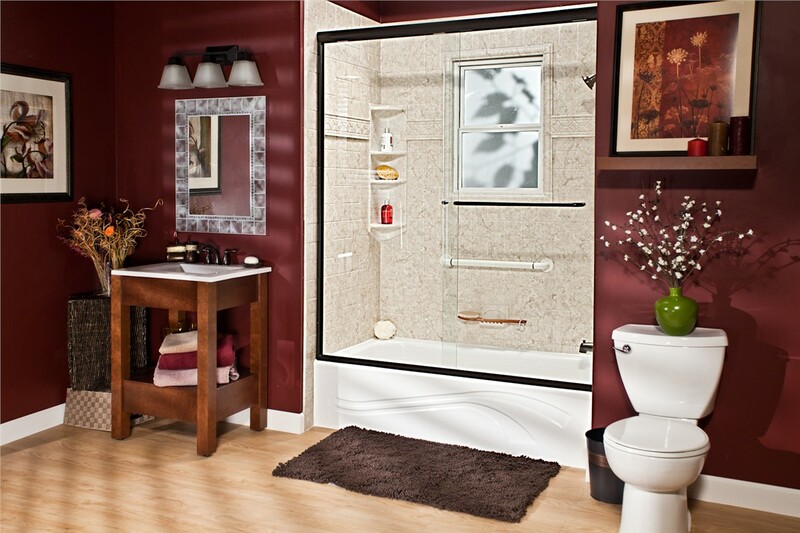 Barrier-Free Showers: Make your life easier in Des Plaines. 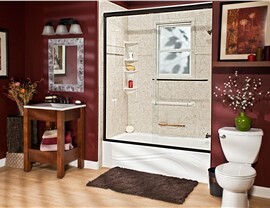 Barrier-free showers are designed for convenience and safety, and are an excellent alternative to walk-in tubs. Step-In Inserts: Update your existing bath or shower for ultimate accessibility and safety with our custom-made, high-quality step-in inserts. 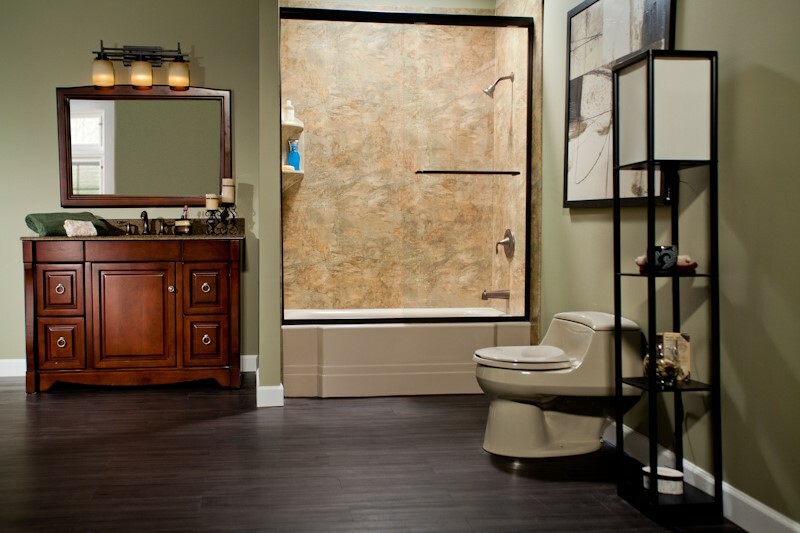 Once you’ve set up your free, in-home consultation, our experts will provide you with personalized attention to customize the bathroom of your dreams. You’ll be able to choose from thousands of high-quality products and accessories to create the look and feel you want for your bathroom remodel. Using state-of-the-art technology and years of design experience, our consultants will show you a computerized image of what your new bathroom will look like. We’ll also offer you plenty of suggestions as to how to get the results you want at the price you can afford. If you’re tired of the daily maintenance requirements for your old, worn-out bathtub or shower, we have the solution for you. Our high-quality acrylic bath and shower products are engineered to fight mold and mildew, prevent grime build-up, and to resist deterioration, scuffing, peeling, and cracking. Best of all, all that’s required for maintenance is a splash of hot water and vinegar and a quick wipe of a cloth. 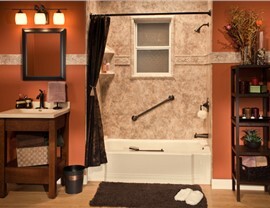 With minimal effort, you can keep your bathroom looking just as beautiful as the day it was installed for years to come. Make your dreams for the perfect bathroom a reality today with Des Plaines bathroom remodeling services from Bath Planet of Chicagoland. Our company is committed to the satisfaction of our customers with high-quality products, superior installation processes, and attentive, dedicated customer service. Call us today or fill out our online form now, and we’ll get you started on your free, in-home price estimate.